You too can celebrate without breaking the budget! Here are four recipes that are easy and call for inexpensive ingredients. Who knew three ingredients could taste so good? 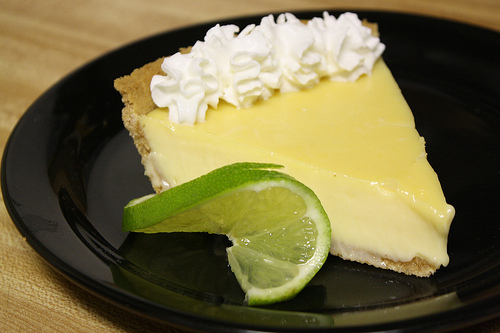 This pie filling is literally made from only egg yolks, sweetened condensed milk, and key lime juice. For the original recipe, check out Blogchef. 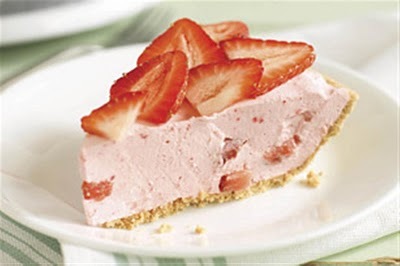 You can either make a graham cracker crust or purchase an already made one at the store. If you choose to make your own crust, you will find a simple recipe on What’s Cooking America. 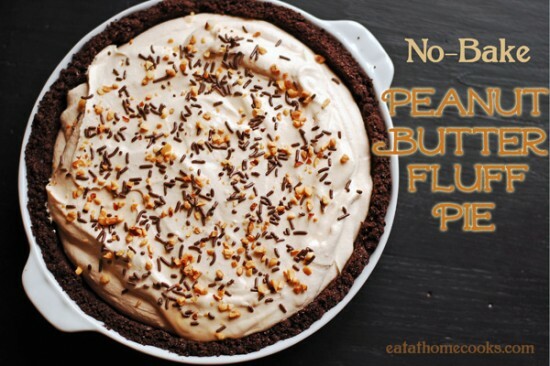 If you love peanut butter, I have your pie right here! This one is made of cream cheese, powdered sugar, milk, peanut butter, and Cool Whip. How could you go wrong with that combination? This pie calls for a chocolate graham cracker crust. Don’t know where to find one? There is a recipe on Eat At Home Cooks. If you don’t want to make a crust, they do sell an Oreo Pie Crust. It is not made of graham crackers, but completely of Oreos. This pie is a great way to sneak fruit into your kid’s diet. You will find this recipe to be easy and affordable. I would say that the strawberries are your biggest expense. Again, this pie uses a graham cracker crust. You can either make one or buy an already prepared crust. Check out Crafty Corner for a step-by-step picture tutorial. How could you go wrong with something that tastes like S’mores? This recipe calls for all the ingredients of a S’more with the addition of Nutella. 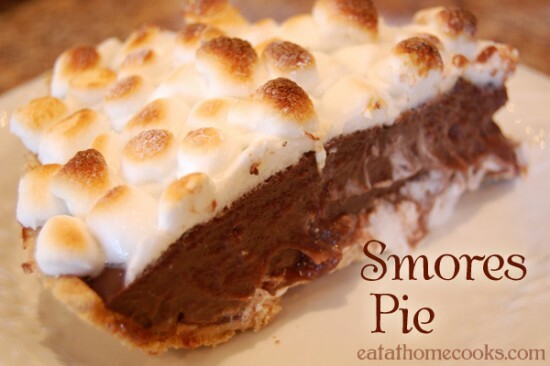 This pie is a little more costly than the others mentioned, but it is worth it! Check out the original recipe at Eat At Home Cooks.